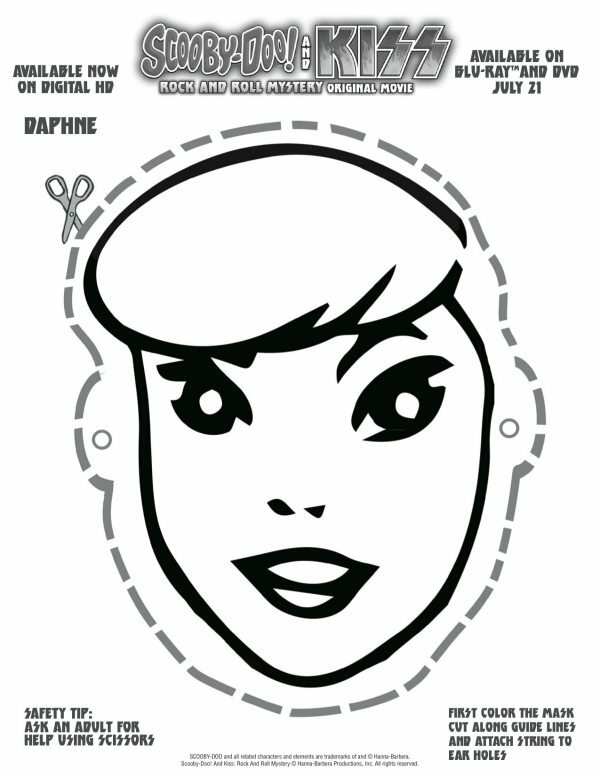 Who wants to be Daphne? 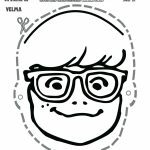 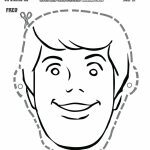 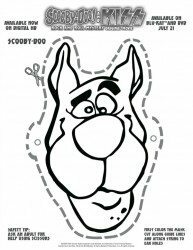 Now kids can have fun with this free craft activity from the Scooby-Doo! 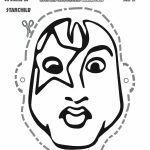 & KISS: Rock & Roll Mystery Movie.